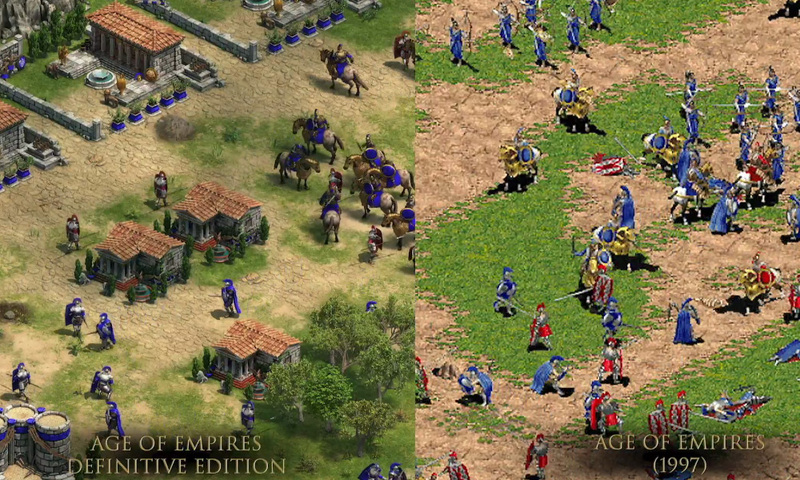 As the "last announcement" of the PC Gaming Show, Microsoft Studios unveiled Age of Empires Definitive Edition as part of the 20th anniversary celebration. It's been fully remastered in 4K with Xbox Live multiplayer as a remaster of the original -- "every asset" has been redone, the UI is redone, there's control groups, an attack-move mechanic, and the soundtrack was even re-recorded using a symphony. Um, this might be the coolest announcement out of E3 so far! You can get in on the beta here (whenever the site recovers from its crash), and the game itself will be out "later this year." More info will come at Gamescom in August.